These shoes are unique pieces made entirely by me. 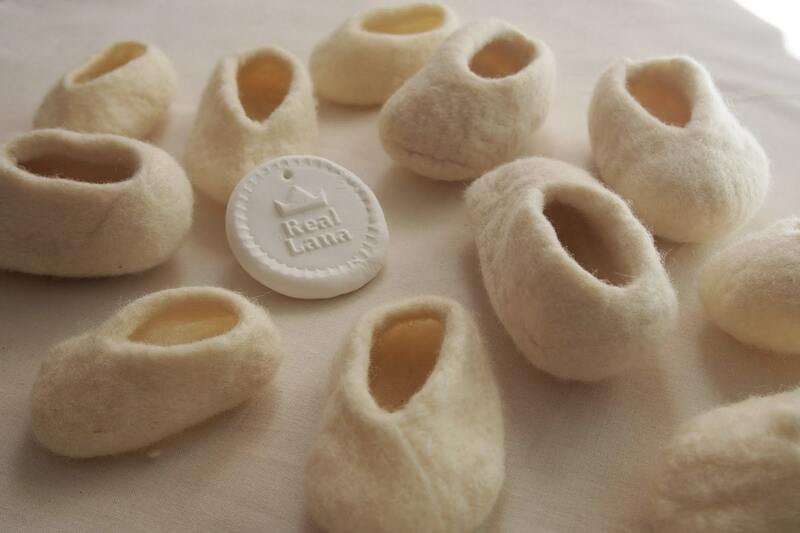 They are handcrafted pieces and made one by one, which means that the pair of shoes that you receive, are slightly from those you see in the photos. And they can also differ slightly between them. 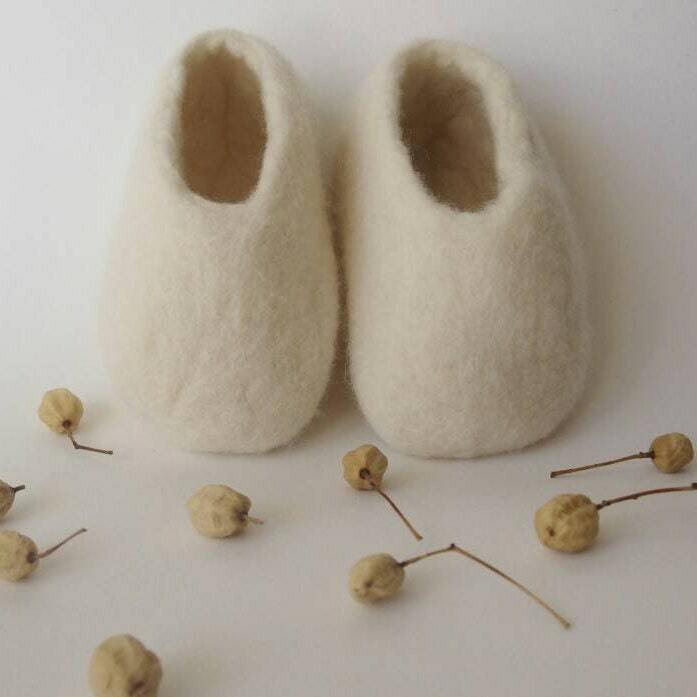 They are shoes for baby made in merino wool of high quality felted and washed with ecological soap special for delicate garments, with Certificate Ecocert ®. 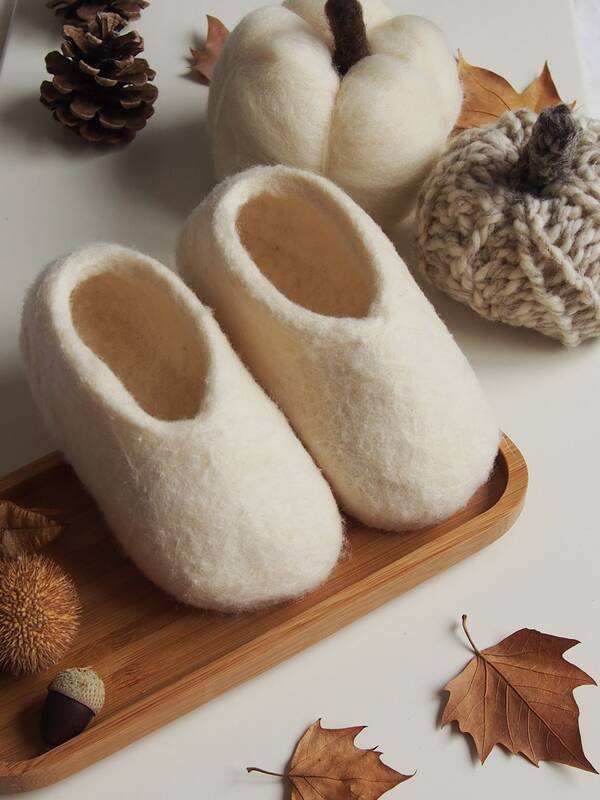 The sole is also of merino wool so that it forms a product of one piece, without seams or additives. 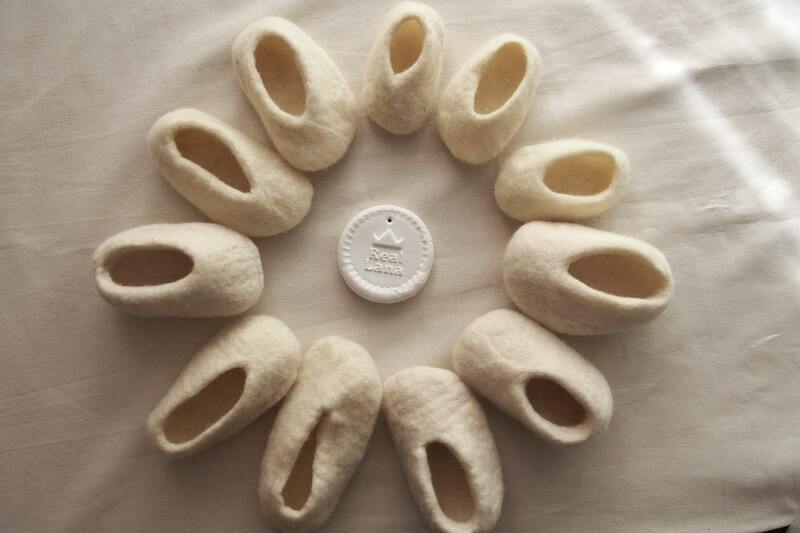 Delicate and soft product, especially suitable for babies. 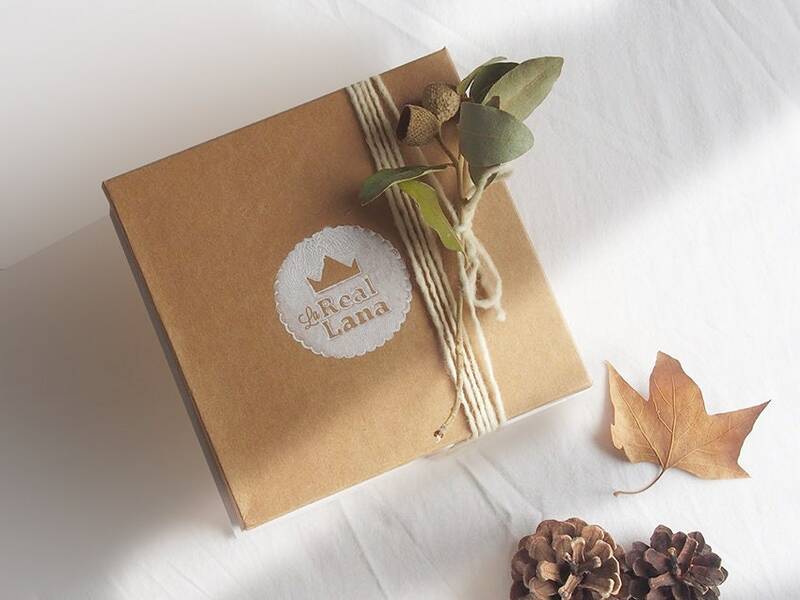 Orders: from 3 to 5 days of preparation.